We're excited to announce our new feature: JostleTV! We’re excited to tell you our big news! Jostle has just launched a new feature in beta: JostleTV. It allows you to stream the Jostle® intranet directly to any television, which then scrolls through a display of key updates. Why did we create it? 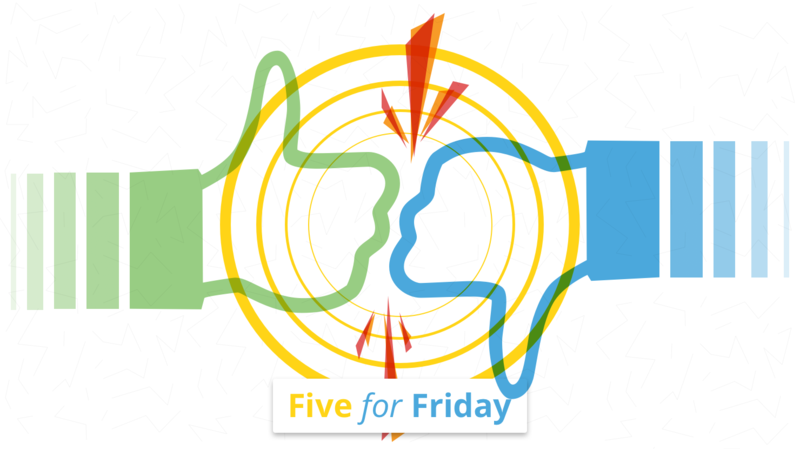 We know that reaching every employee with updates is tough, especially if they don’t use a desktop or mobile at work. People who work in retail, hospitality, and on factory floors are just some of these hard-to-reach employees. Without regular access to their intranet, they’re often left out of the loop and are somewhat disconnected to their workplace and brand. Even those with desktop access at work can become disconnected if their heads are down in their work. This is especially true for people who are busy with training, meetings, or on calls. Well, that’s all starting to change. 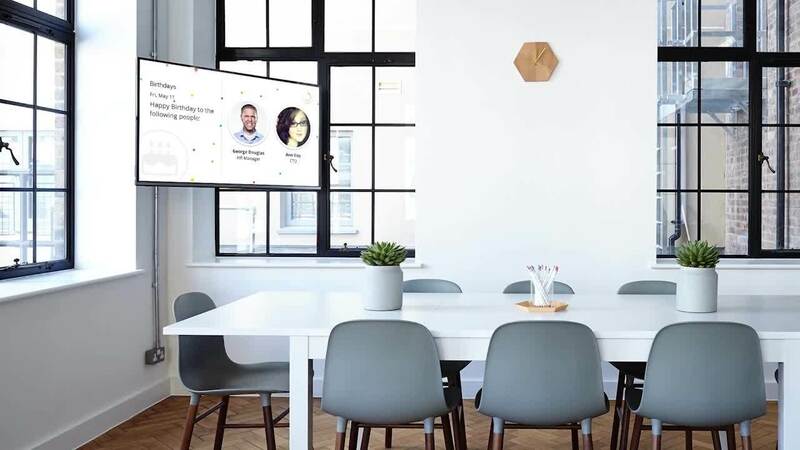 Streaming JostleTV to televisions in breakrooms, cafeterias, the factory floor, or meeting rooms, means everyone can stay connected to your company. No longer does someone need to always be at their desk to feel like a connected employee. What’s displayed on the TV? Each TV that displays JostleTV has its own user account. You can configure that account so it only shows updates that are relevant to the TV’s audience. This means viewers get the latest information from your intranet without any need to interact. How are companies using JostleTV? We’re fortunate to have a diverse customer base with a variety of communication needs. Two of these wonderful customers, City of Waterloo and KF Aerospace, have been using JostleTV to improve communication with hard-to-reach employees. Here’s what they found. The City of Waterloo is using JostleTV in their Service Centre. This centre is a base for 150 outdoor workers, such as people who fix water main breaks or fill potholes. They come inside the facility for shift changes, lunch, and to complete timesheets. Without a formal desk or office, these spaces in the Service Centre are the employees’ physical touchpoints with their employer. Replacing the bulletin board with JostleTV streaming to the lunchroom and shift change space, has changed all of this. It’s helping to break down a barrier in communication the city was facing. It no longer matters that employees don’t have a desk—they’re just as informed as those sitting in City Hall. KF Aerospace maintains, repairs, and modifies hundreds of aircraft for dozens of worldwide customers at two primary locations with multiple work buildings. Before they began streaming JostleTV in their Kelowna-based hangar, the staff on the hangar floor only had access to company news, updates, and communication through the Jostle app. They first requested the JostleTV concept in 2017, and rolled out JostleTV as a test in March 2018. It’s had a marked difference. 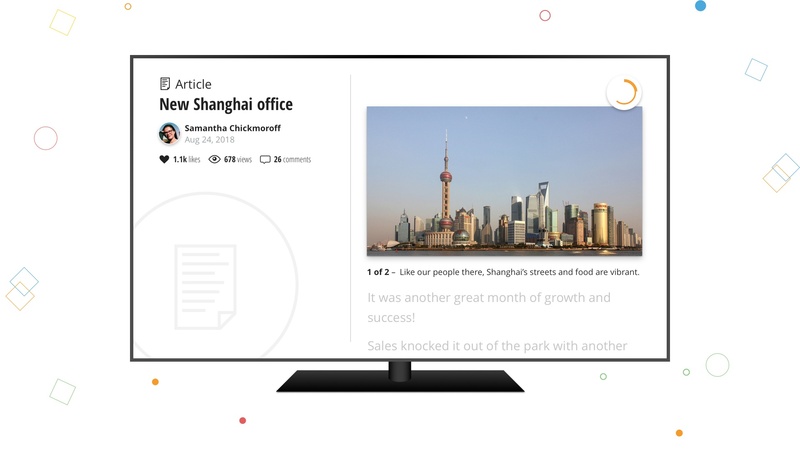 Grant notes that the scrolling stories on the TV give employees a snapshot of news and draws their interest back to their Jostle mobile app, where they can read more about the full story. "Now, if a technician needs to wait for a tool or part at the tool crib, JostleTV is right there to update them on company happenings while they wait," shared Glori Duncan, Executive Assistant at KF Aerospace. 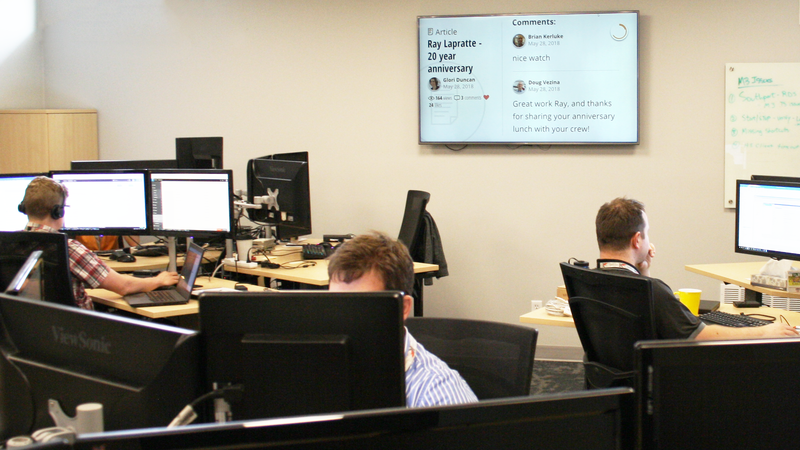 In this way, JostleTV seamlessly keeps KF Aerospace’s employees informed and in-the-loop. Everyone is better connected. How do I get JostleTV up and running? If you’re an existing Jostle customer, please contact your customer success manager. They'll help you get started! 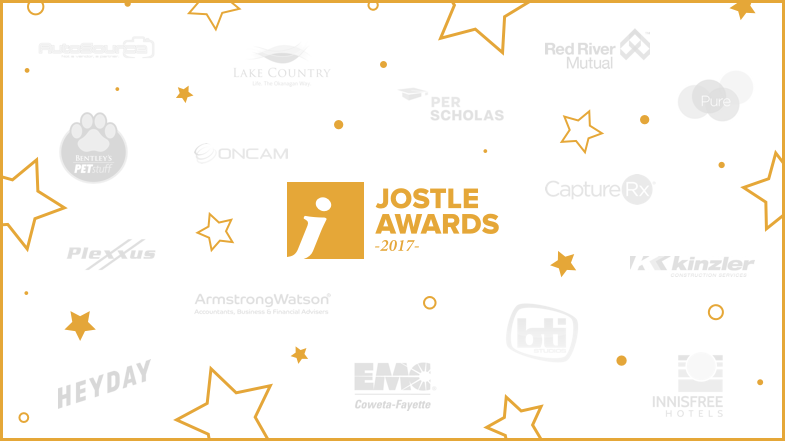 Roll out the red carpet: Jostle Awards 2017 winners!